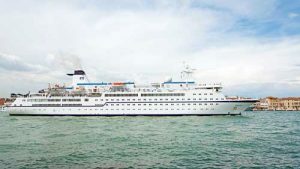 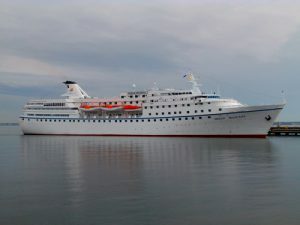 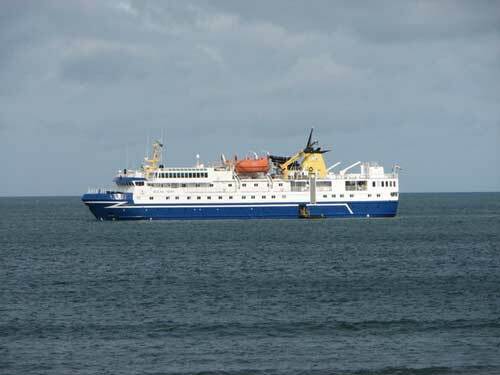 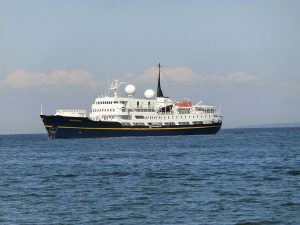 National Geographic Explorer is a small passenger vessel in the Lindblad Expeditions fleet. 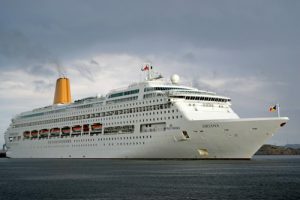 She can accommodate 148 guests. 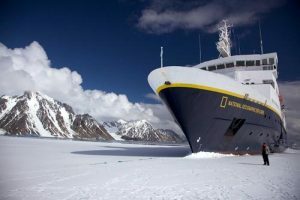 The ship is equipped with extra hull plating to withstand higher ice breaking tolerances. 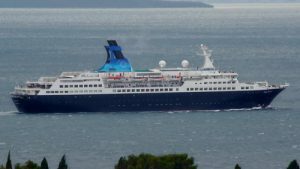 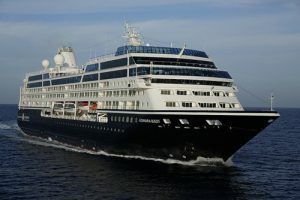 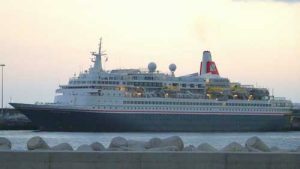 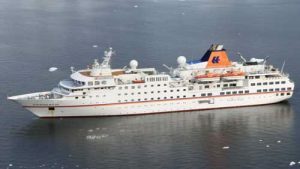 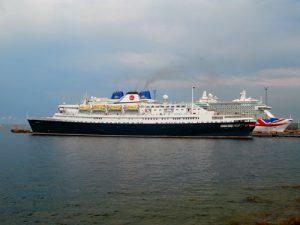 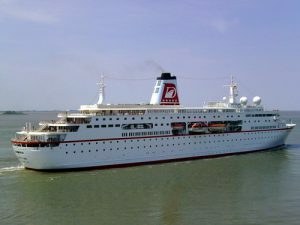 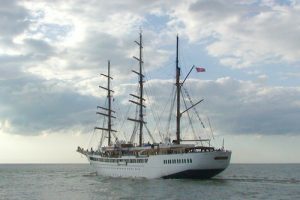 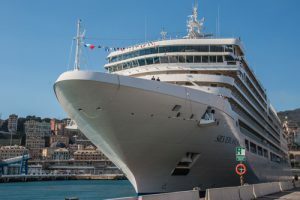 The ship has educational and entertainment facilities, including a chart room, library, observation lounge, a fleet of 36 kayaks, a remote operated vehicle capable of diving to 1000 feet depth, a fleet of 14 zodiacs, lounge and fitness center. 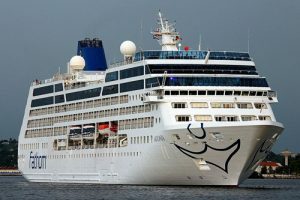 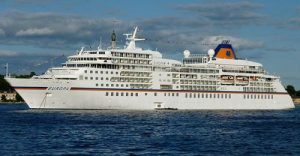 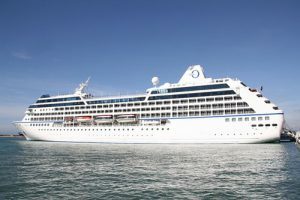 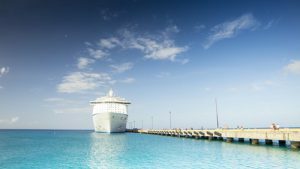 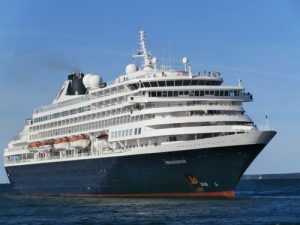 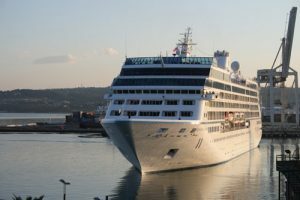 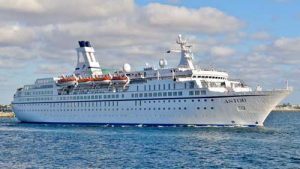 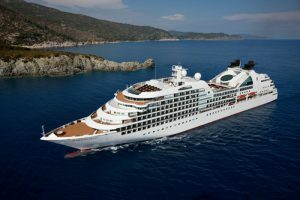 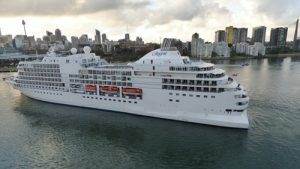 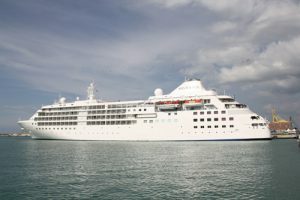 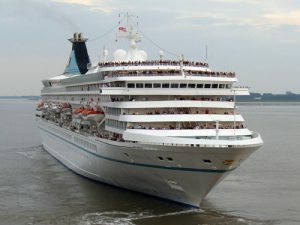 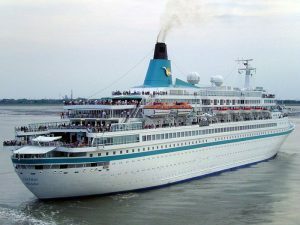 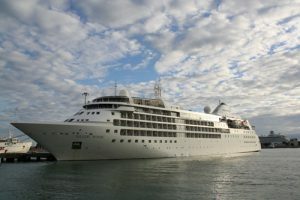 ‘Spirit of Discovery’ will take to the oceans in Summer 2019, and heralds a new era for Saga Cruising.